Hytek Electronic Design's PCB Layout Services encompass a wide range of technologies, some of which are listed below. 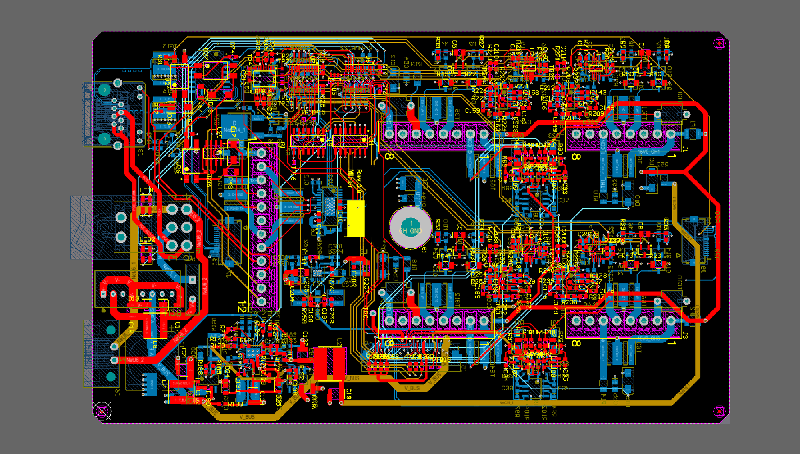 We currently use Altium Designer for all PCB layout and design. Whether your project is simple or complex, we have you covered. 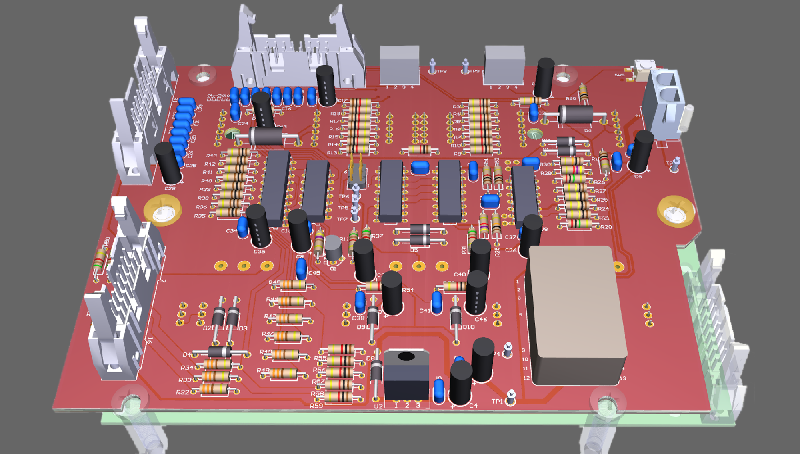 We have worked on many designs that needed multiple boards working together in a system. 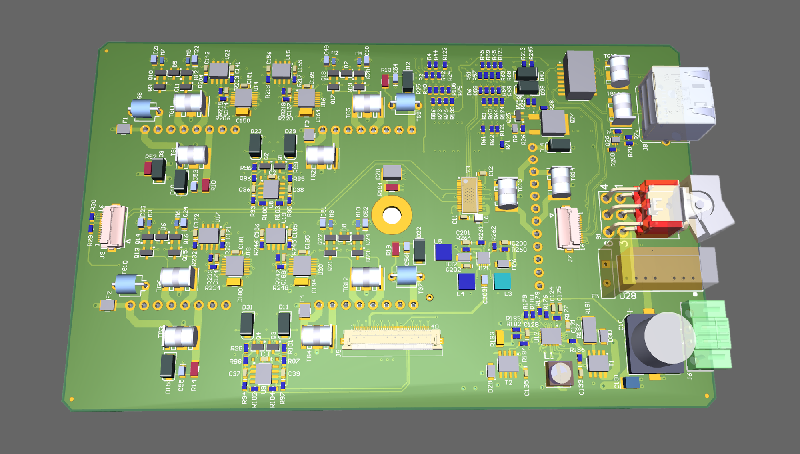 We will take into consideration all design aspects such as signal integrity, thermal management, mechanical clearance and stresses, as well as manufacturing and assembly. Check out a few PCB design projects from our portfolio. We have worked on many complex PCB Layout designs that required many layers and multiple signaling standards. 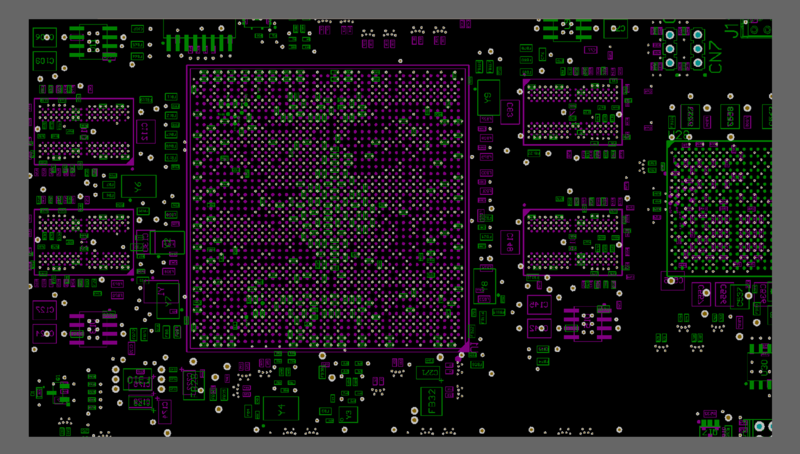 These circuit boards almost always have high speed interfaces like SATA 6G, 10G Ethernet, XAUI, Fibre Channel, etc. 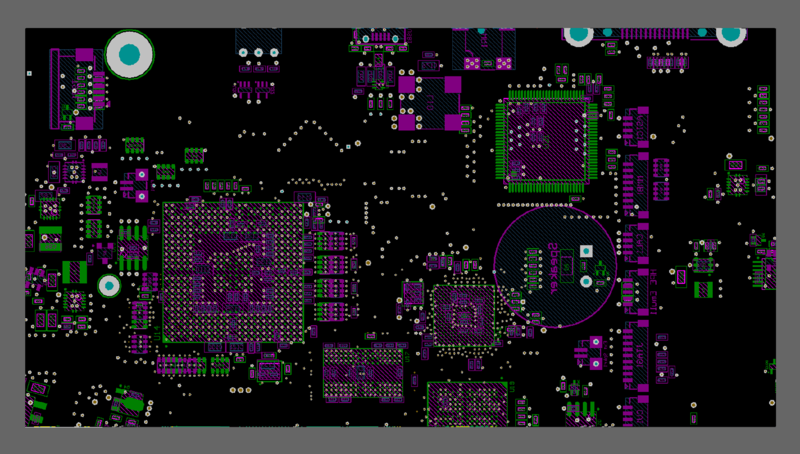 They also usually have 2000+ components and nets in tight packaging. During the layout of these types of designs we will bring in all schematics for the entire system to make sure all signals from board to board match up and perform without issues. 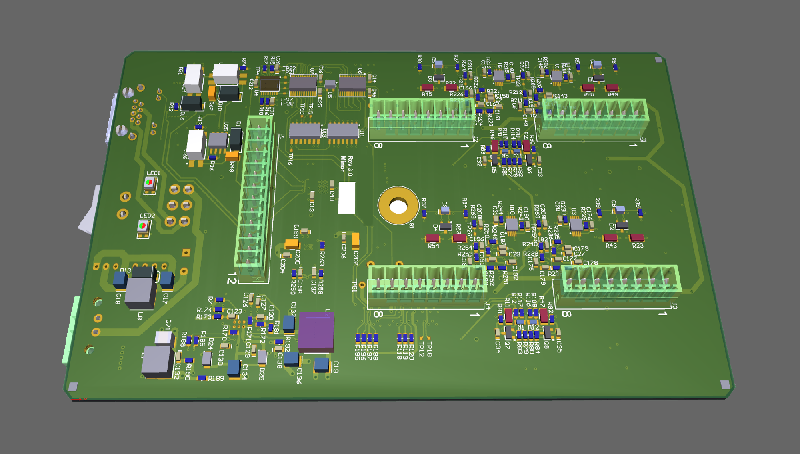 For systems with a stack of boards, we will also import the mechanical step files of each placed board to insure there are no mechanical interferences between boards. 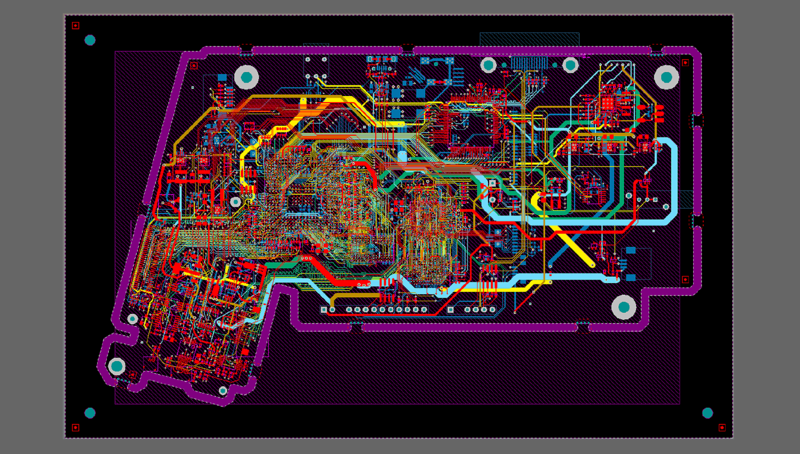 We have worked on many High Speed PCB layouts that required many layers & multiple signaling standards. These boards commonly have a mix of SATA 6G, 10G Ethernet, and many DDR3/DDR4 running at full speed. 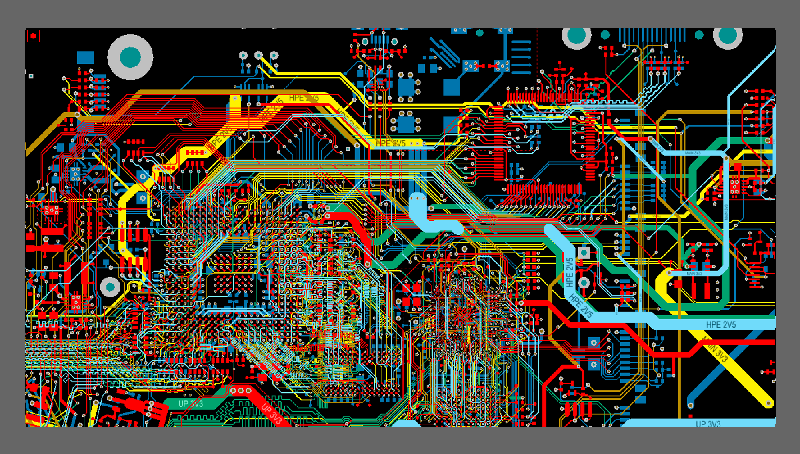 These designs also usually have large FPGA's and Processors and dense routing and placement. We can typically get these designs finished within 16 layers or less. 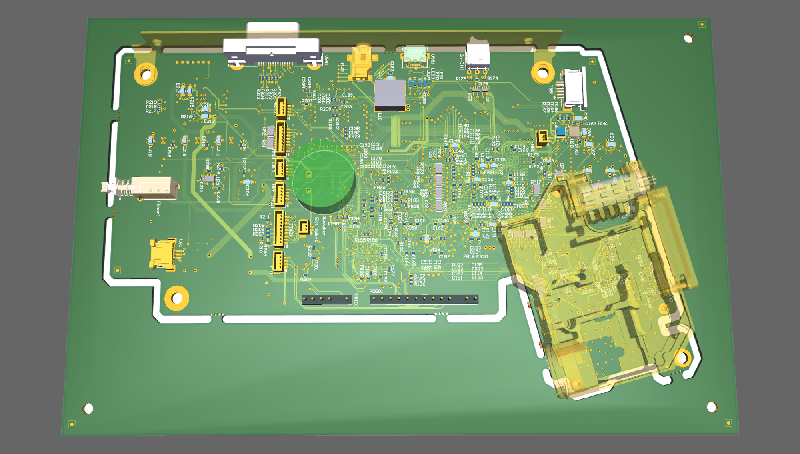 During the high speed design process we will confirm that all design rules are imported correctly from the schematics and that they match up with the current signaling standard used. 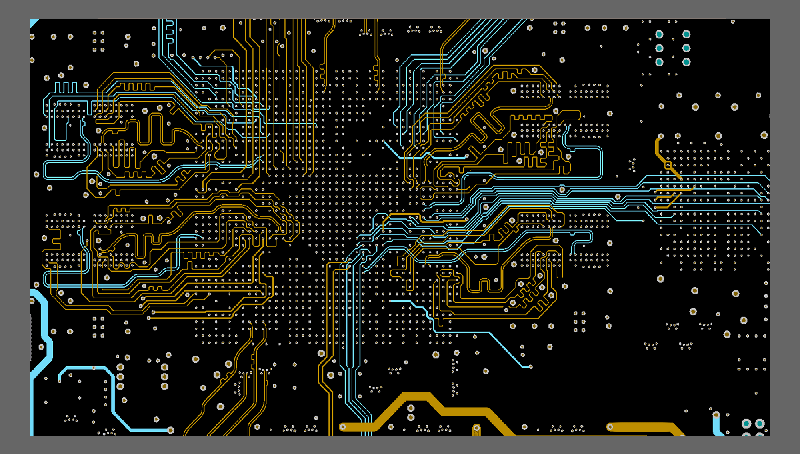 We will also insure that there are minimal parallel traces between adjacent layers. During this process we will ensure all necessary length tuning, controlled impedance, via back-drilling, etc are applied to maintain signal integrity of the high speed lines. 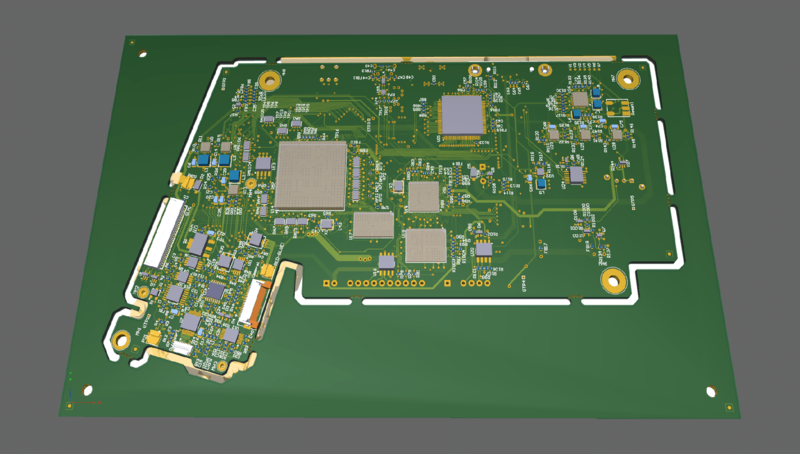 We have worked on many mechanically complex PCB Layouts that required importing multiple 3D models for interference checking. Some of these designs also used a non-standard placement rotation to achieve a perfect fit. 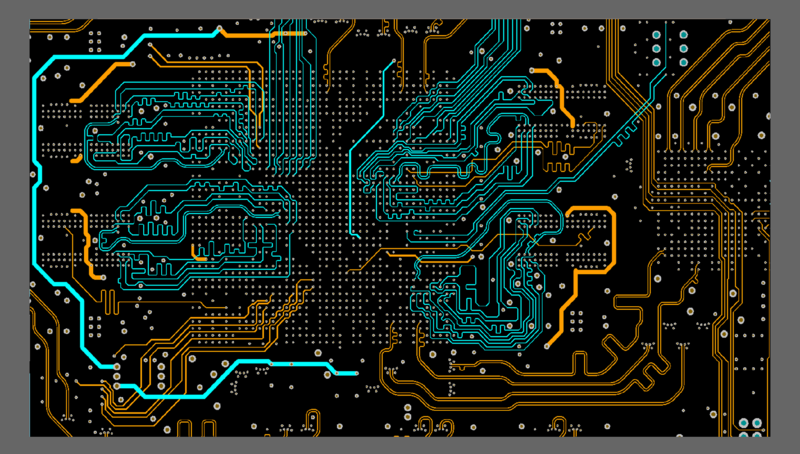 Often These PCB Layouts have complex shapes and tight clearances between the layout and the housing. 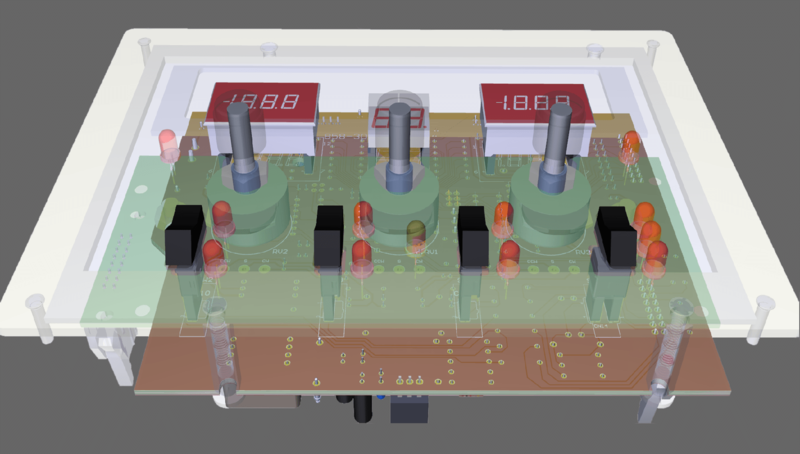 We can also provide a quick turn time for standard PCB Layouts that don't have a lot of High Speed signaling or complex mechanical constraints. 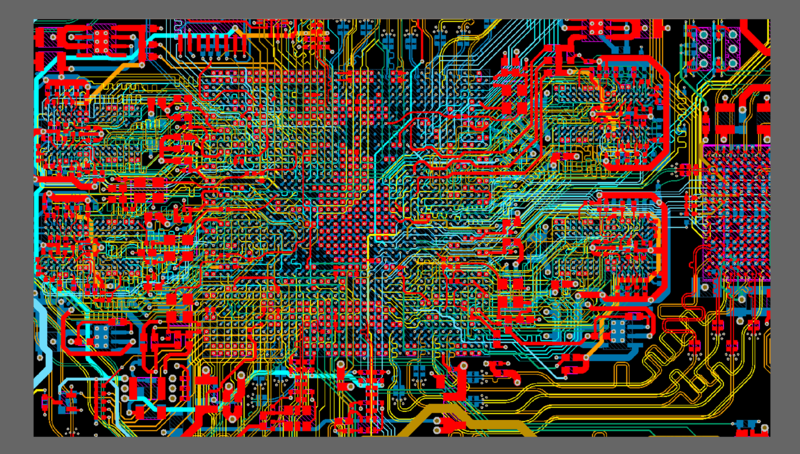 These designs are usually less than 10 layers and don't contain many large FPGAs, CPUs, DDR or complex signaling. 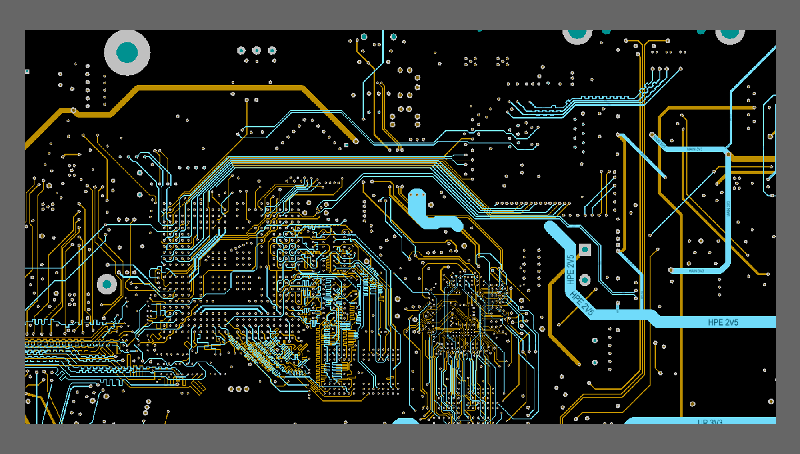 We will provide all manufacturing files required to have your PCB layout built at any facility. 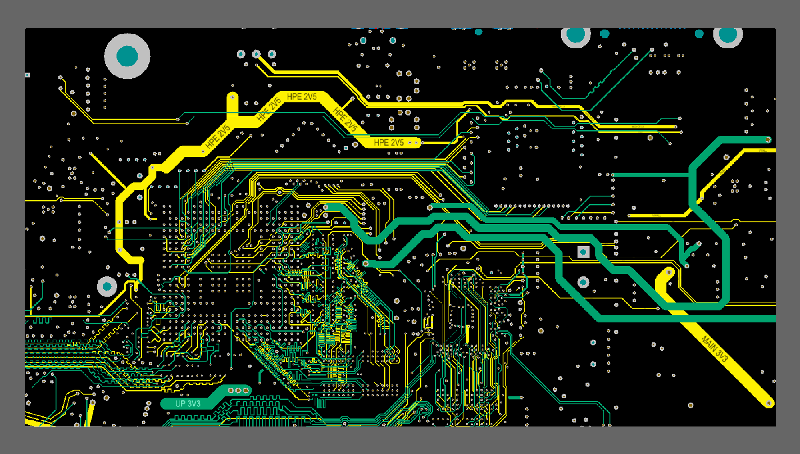 We will provide the following files for mechanical verification of the PCB design.